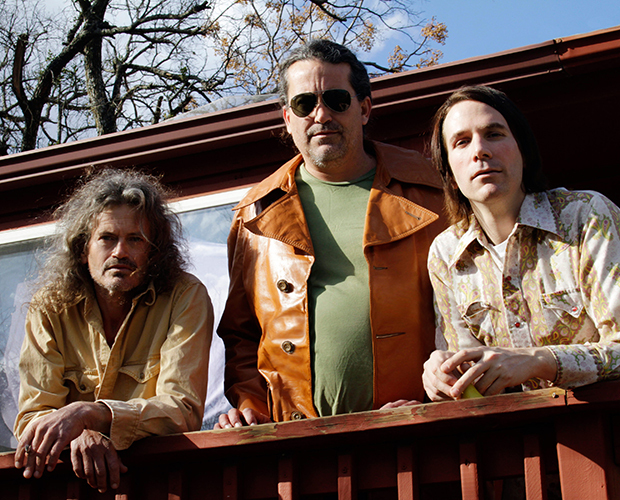 After 20 years away from our Australian shores the Meat Puppets are finally heading back and will make the trip over the Nullarbor to headline the inaugural Astor Rocks, two stages of real and pure rock’n’roll inside Perth’s iconic entertainment venue The Astor Theatre, Monday, June 2. Joining the Meat Puppets will be Brant Bjork and one of the most unlikely rock ‘n’ roll bands to reach hero status in Australia, the Hard-Ons. Rounding out the line-up on the night and kick-starting the evening from 5pm will be local rock favourites The Love Junkies, Axe Girl, The Shakeys, FAIM, Sun Gods, Doctopus, The PainKillers, Coalminers Sect and Heard Of Cows. Subscribe to X-Press Shout-Out, and email: win@xpressmag.com.au to win a double pass.